I am super excited to announce that my next trip has just been booked! Now I know what you are thinking, Hannah you have not been back 2 weeks and you are already planning to leave again?!? My answer to that would be, yup absolutely. What better way to get over PTD (Post Travel Depression) than to just plan another trip! So where the heck is Hannah heading off to now? Any guesses? Ill give you guys some hints. 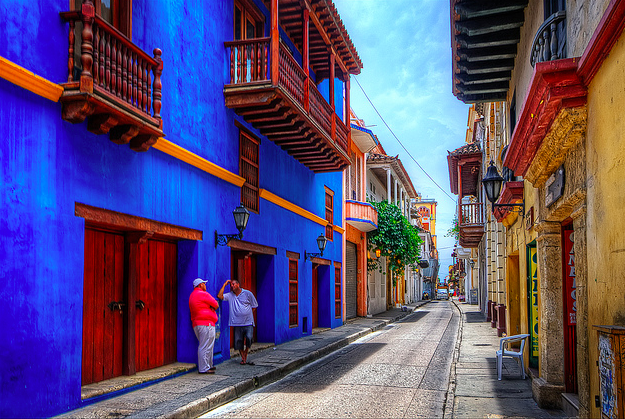 If your thinking of Colombia, then we have a winner! In January one of my coworkers and I will be headed off to Colombia to do the famous “Ciudad Perdida” hike that I wrote about previously. 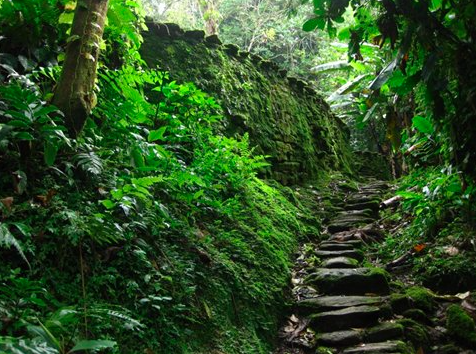 6 days, 5 nights, of hiking through gorgeous, untouched jungle, to an ancient city that was just recently discovered. I will do a whole other blog describing more in detail about what the hike will entitle to give you guys more of an idea of just what I am getting myself into (such as sleeping in hammocks every night). I cannot wait! 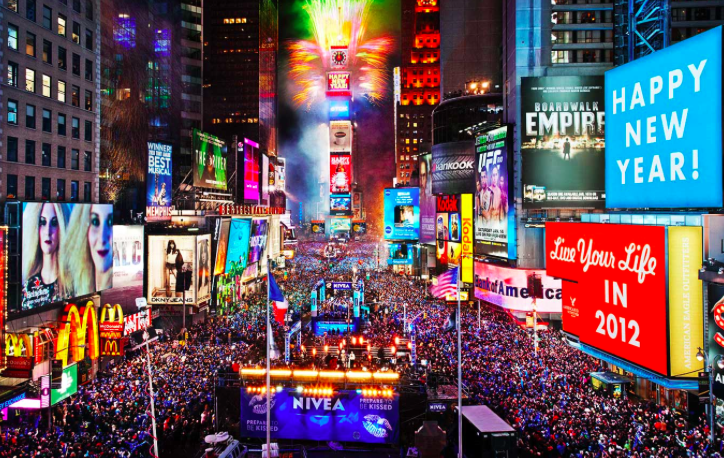 Not only will I am going to Colombia for two weeks, but…..I will also be spending New Years in New York! How in the heck did I manage to work that in? Simple, just take a 11 hour night layover in New York on December 31st. We will arrive in JFK at 1pm, giving us enough time to jump on a tram to the city, see the ball drop, and have some classic New York pizzas before heading back to the airport to catch out 8am flight. More on all the details is to come, but for now I just wanted to give you guys a quick update! ← How Can I Afford to Travel?